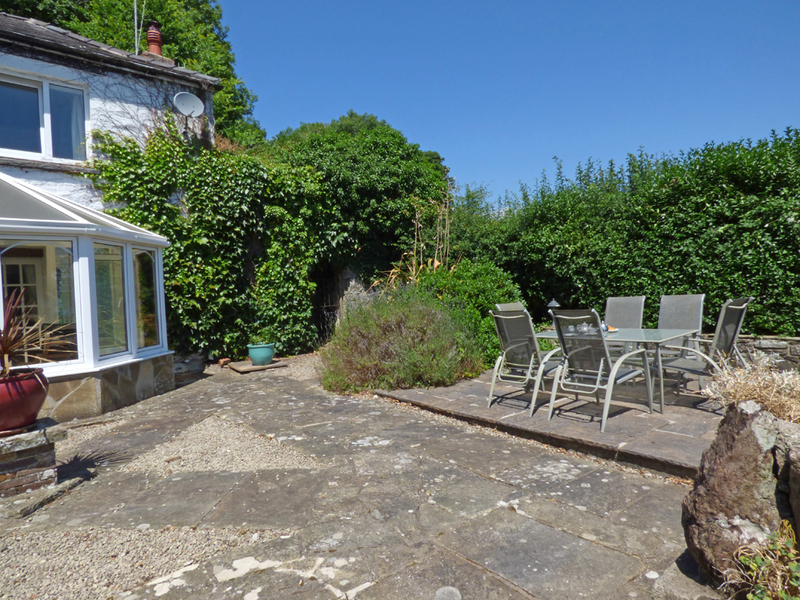 Grove Cottage is deceptively spacious, attached to Grove House, 1 of 3 holiday homes set up a sweeping drive in almost 2 acres of terraced and beautifully landscaped grounds above the tranquil seaside town of Llansteffan, largely unchanged by time. 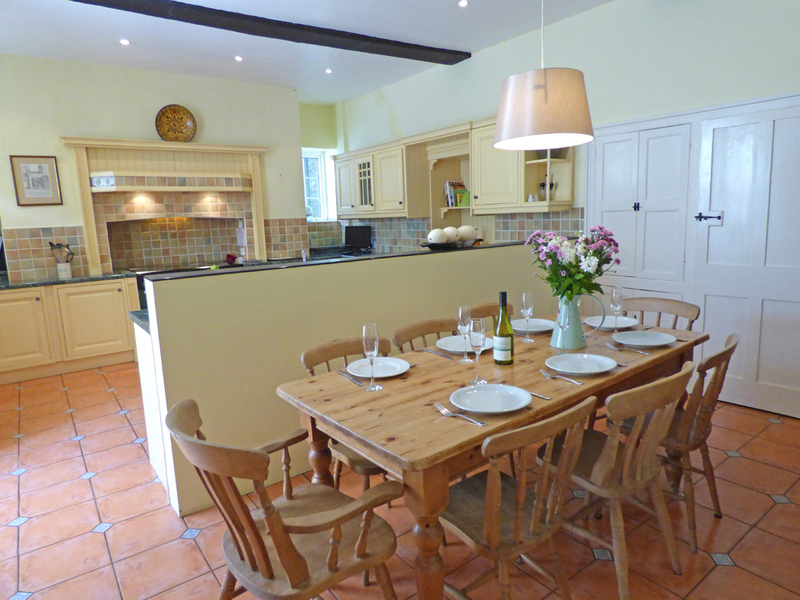 4 steps lead down to a paved courtyard and into the cottage with its large farmhouse style fitted kitchen with excellent facilities and ideal for family meals. 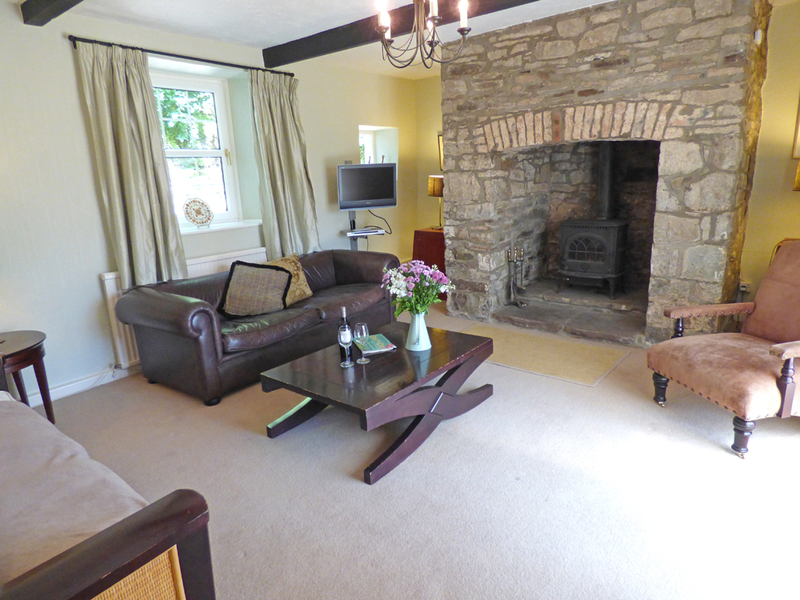 The spacious lounge with comfortable sofas to relax on and large stone inglenook with wood burning stove for those chillier evenings. 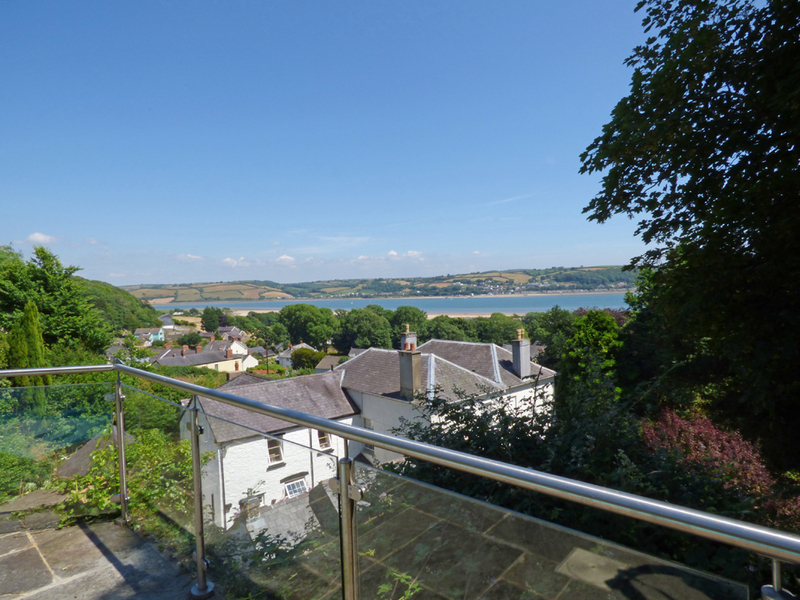 This leads through to a bright sunny conservatory offering lovely views over Llansteffan and out to sea, doors open to your own flagged terrace where you can enjoy a summer’s barbecue, steps lead down to the shared terraced grounds planted with wonderful mature trees and shrubs which you are welcome to wander. 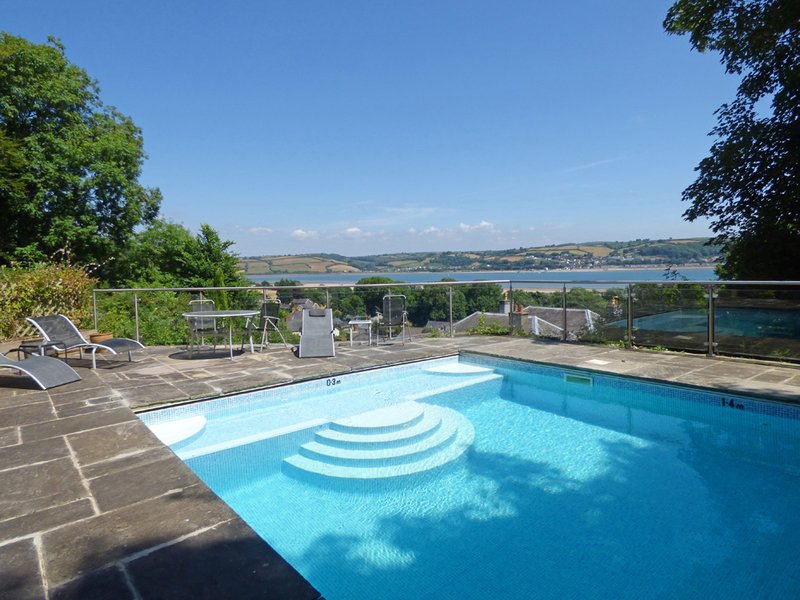 Spend your days round the elevated shared heated pool with the most stunning views over the beach and the whole Towy estuary, sure to be a firm hit with the children. 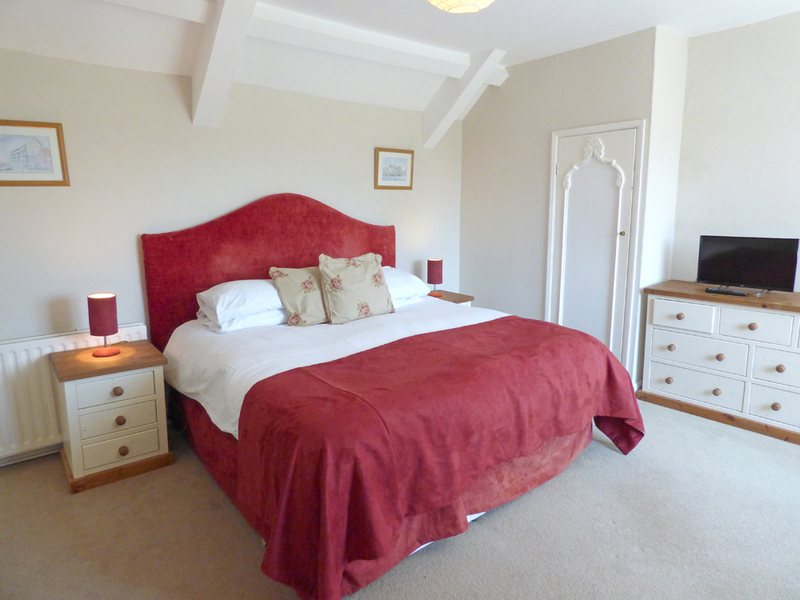 An ideal holiday home whatever the season with something for everyone. Care needed as uneven steps and some unfenced drops. Shares the same location as 43214 Grove House & 43216 Grove Barn. 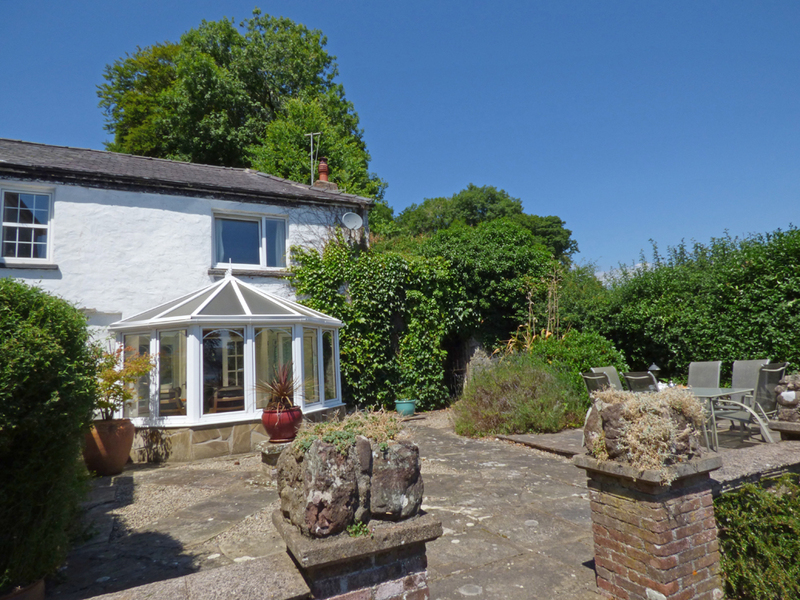 The Grove is a group of 3 holiday cottages, dating back to the 1700’s, set at the end of a sweeping drive in the midst of almost 2 acres of beautifully maintained, terraced grounds above the unspoilt seaside town of Llansteffan, on the shores of the Towy estuary. 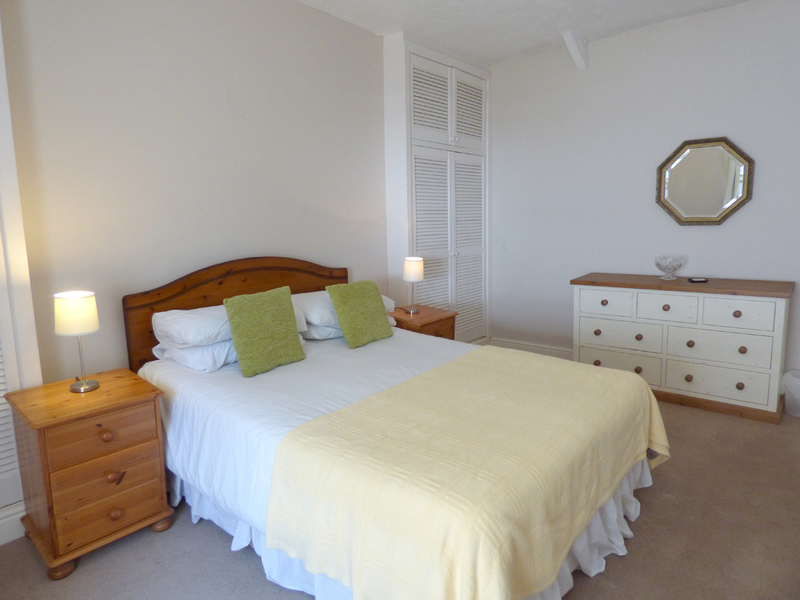 Breathtaking sweeping views can be enjoyed over the tranquil town to the beautiful sandy beach and sea. 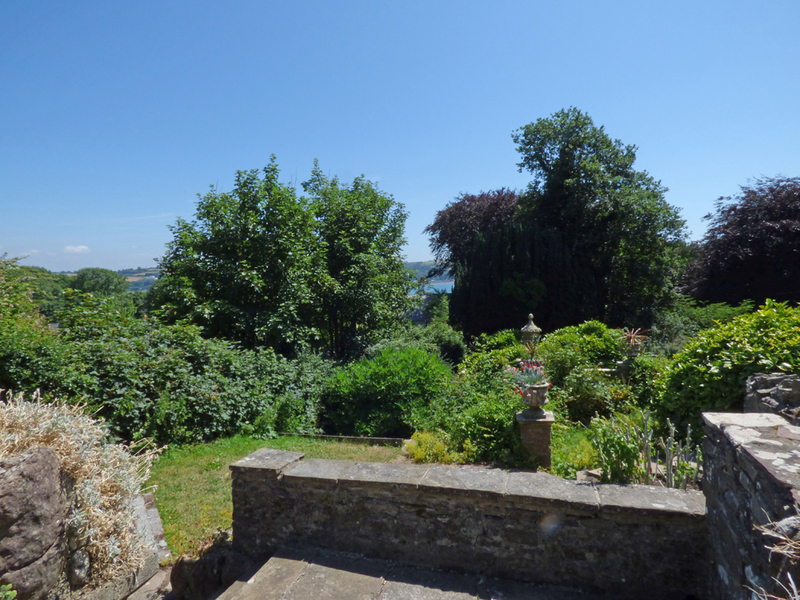 Steps and paths lead up through the shared terraced grounds with a large sloping lawn. 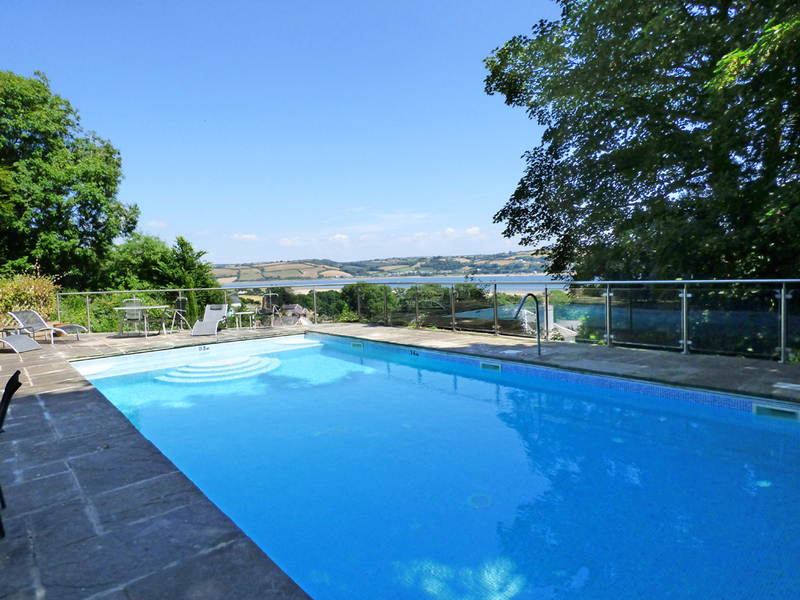 The elevated outdoor heated pool available from May to the end of September will give hours of entertainment to both children and adults alike with its enclosed paved pool side being a wonderful sunny spot to relax and soak up the amazing views. 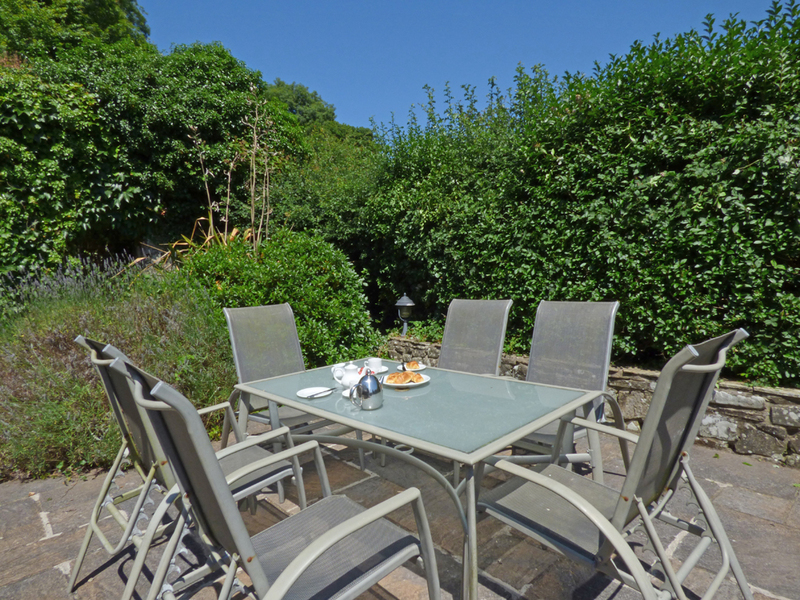 Each property has its own patio area where you can enjoy an alfresco meal on a summer’s evening. Llansteffan has a thriving local community with 2 pubs, a post office, well stocked village shop and cafe which holds themed food evenings all within walking distance, while the golden beach is less than a 5 minute walk away, explore the ruins of the 12th Century Castle overlooking the beach, or walk the coastline with its hidden coves and rock pools. 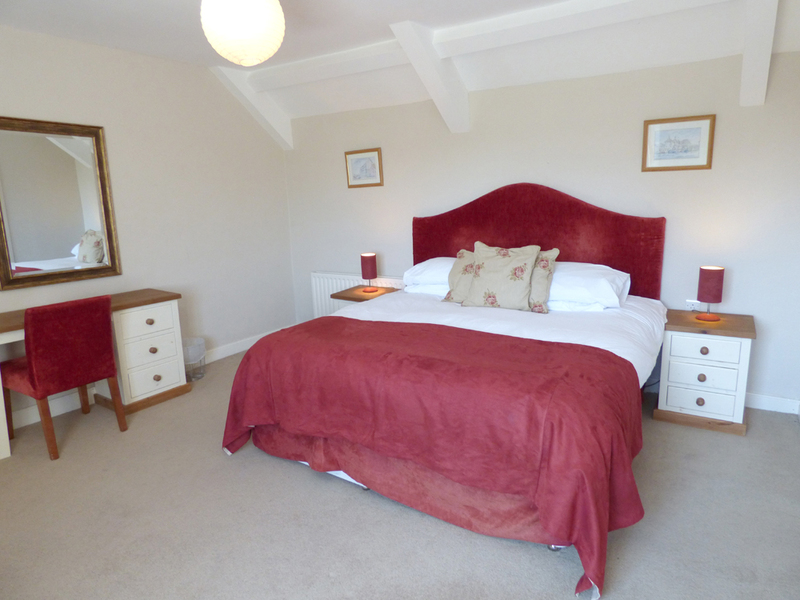 For those looking for more, the excellent facilities of the County town of Carmarthen is only 8 miles away, while there is plenty to do in the area with the National Botanical Gardens nearby, Ffos Las racecourse holds monthly fixtures and Laugharne, the home of Dylan Thomas, lies a short drive to the west. 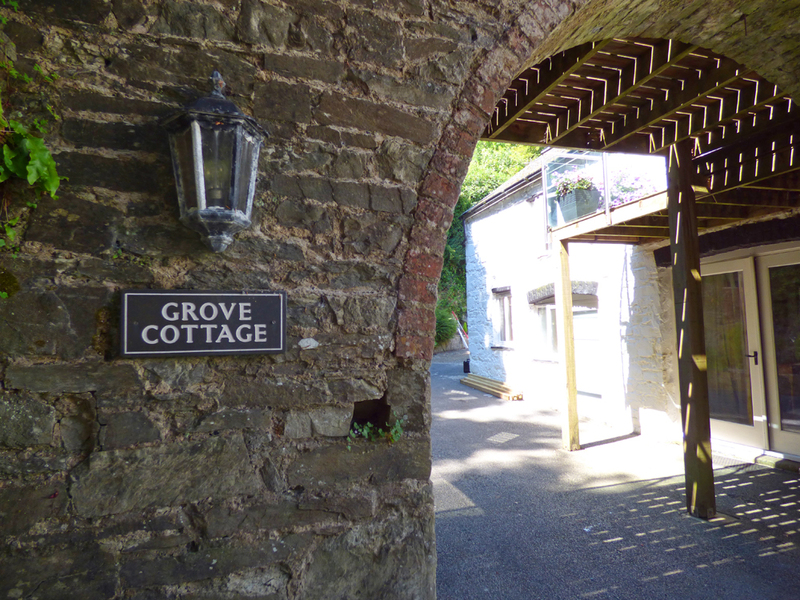 The Grove is ideal for individuals or the perfect holiday base for larger gatherings of friends and families looking for a group of cottages in a wonderful location. 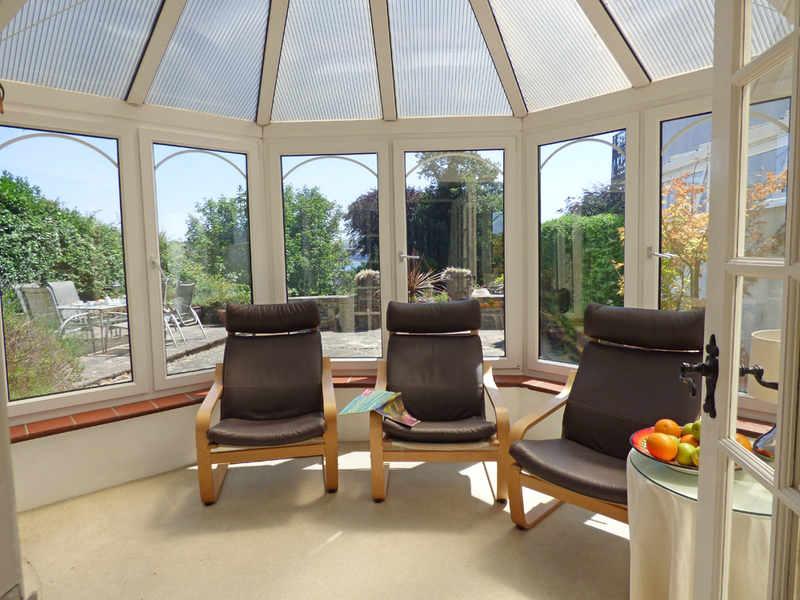 Ground Floor: Hall, kitchen/diner, lounge, conservatory. 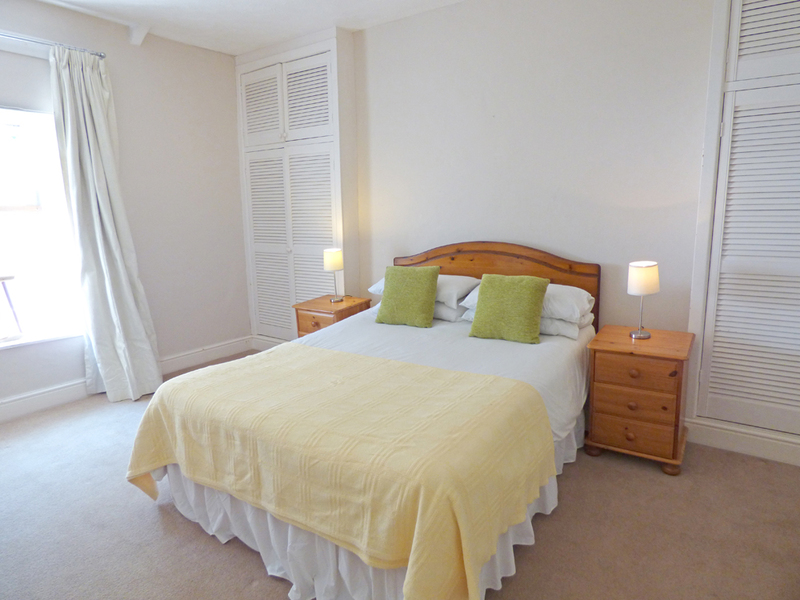 First Floor: 4 steps up to bathroom/shower cubicle/whb/wc, double room/ensuite shower room/whb/wc, twin room, family room/double bed/single bed. Heating: Oil central heating, wood burning stove - starter pack provided. 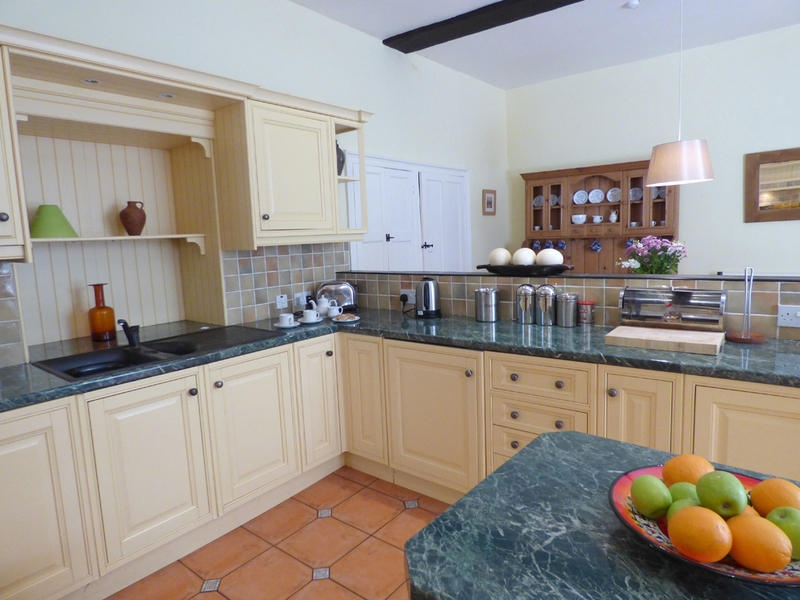 Facilities: 5 ring gas range master with double electric oven, microwave, fridge/freezer, dishwasher, washing machine, TV, DVD player, radio/CD/cassette player, towels for hire @ £5 per person, per week, barbecue, garden furniture. 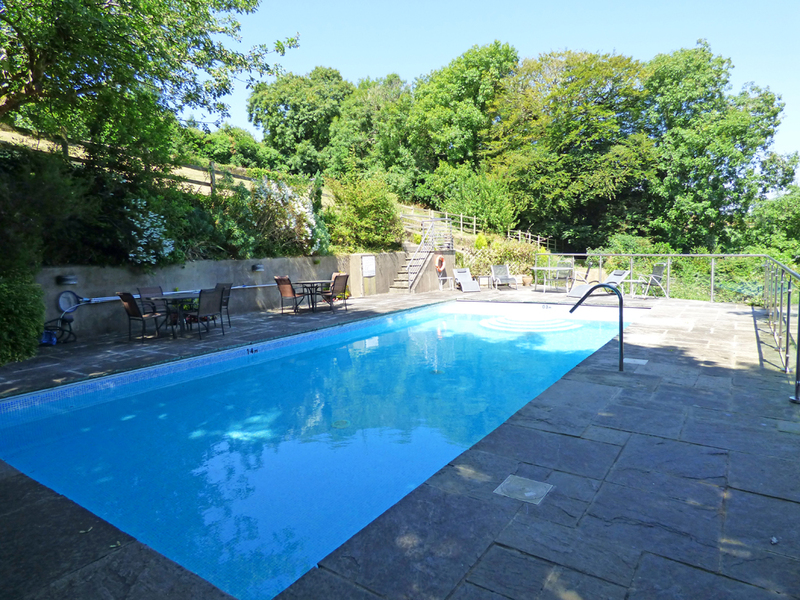 Shared use of outdoor heated pool - available from May to end of Sept. The Hywel Dda Centre was created by a gentleman named Peter Lord as a memorial to Hywel Dda, a man who made a pilgrimage to Rome and established a legal system which he then enforced in Wales. Peter Lord's thinking behind the centre's design was to provide a quiet place for people to explore the legal laws of Hywel Dda. The centre is divided into six smaller gardens each representing different divisions and symbols of the law. The Springwell Inn is situated alongside the beautiful sandy beach at Pendine Sands, and offers a range of pub classics as well as often seafood specials. 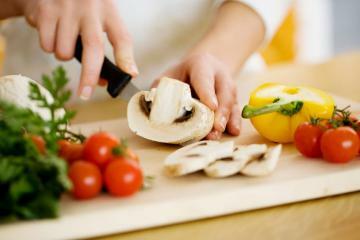 They are able to cater for dietary requirements as well as large parties and private functions. Head along on a Sunday to sample their carvery with a selection of roasts and fresh vegetables. They have a wide range of ales and beers. Jabajaks four restaurants were crafted from the carriage house, stable, milking parlour and grain store of the original drovers’ farm to provide a convivial meal with friends, a truly unique romantic dining experience. The delightful Bistro, suitable for couples and small parties,The Nook is a secluded dining area for 2, The Granary, this can be used as a private room for family or business occasions as it seats up to 30 guests in comfort. 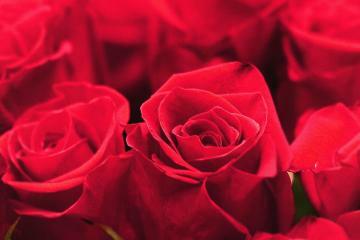 The Welsh Banqueting Room, an exclusive venue for a group, yet intimate meals great for private function and celebrations, or an intimate wedding. Expect no less than classic fresh decor, solid oak floors & staircases. Every dish from the a la carte restaurant menu is made with fresh and seasonal local produce and cooked to order on the premises by the chefs. 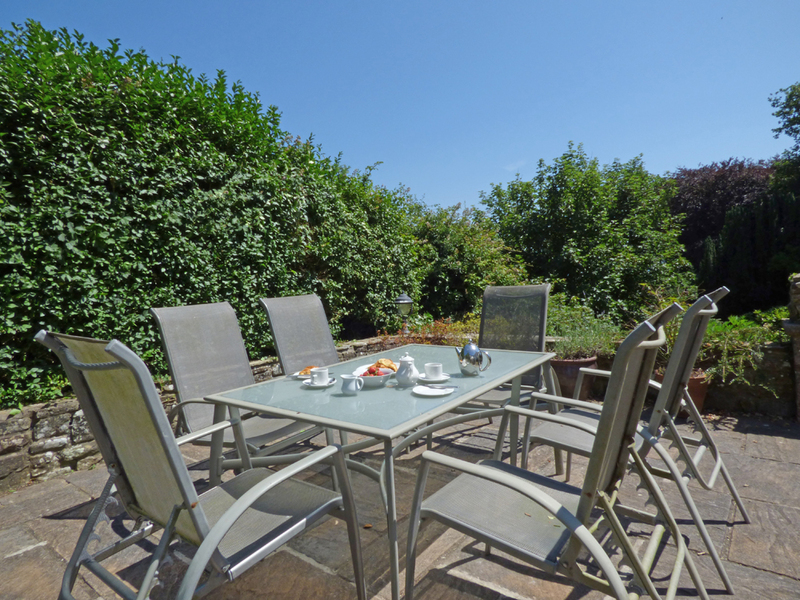 On sunny evenings, you can even sit outside on the patio overlooking the pond and vineyard and take in the stunning views of the rolling countryside and the wildlife. Grove Cottage currently has no reviews to display. 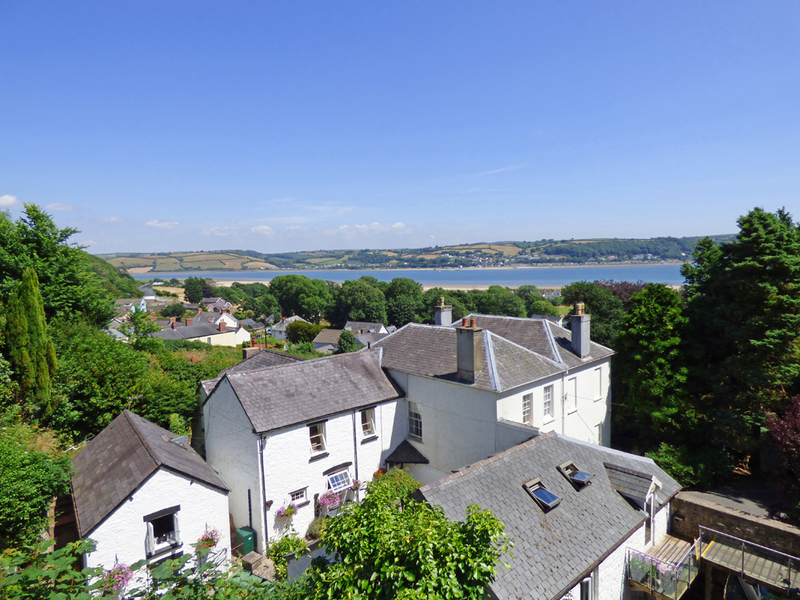 The Grove properties (43214-16) are approached from the main road running through the village up a steep tarmac drive. There is a level car park to the left of the drive big enough for 4 cars. There is one car parking space to the rear of the properties which can be used for unloading. 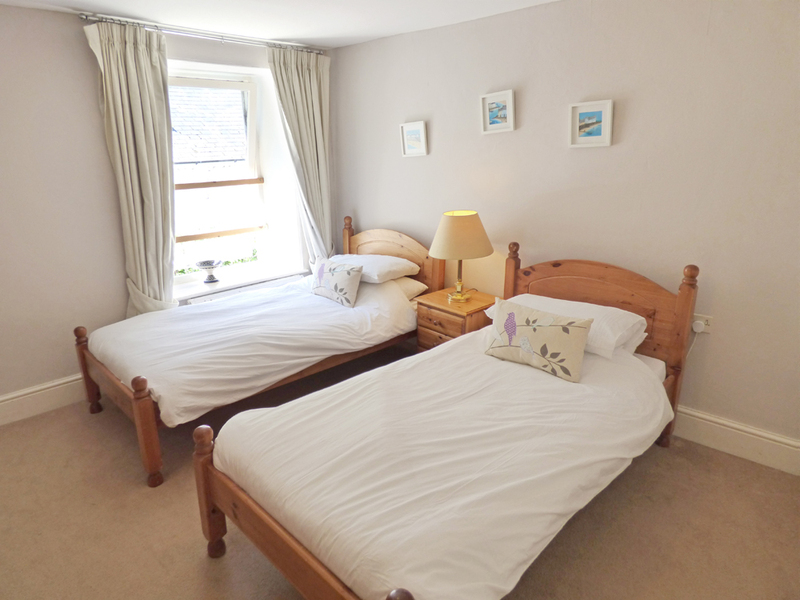 Grove Cottage has 2 spaces in shared parking area. 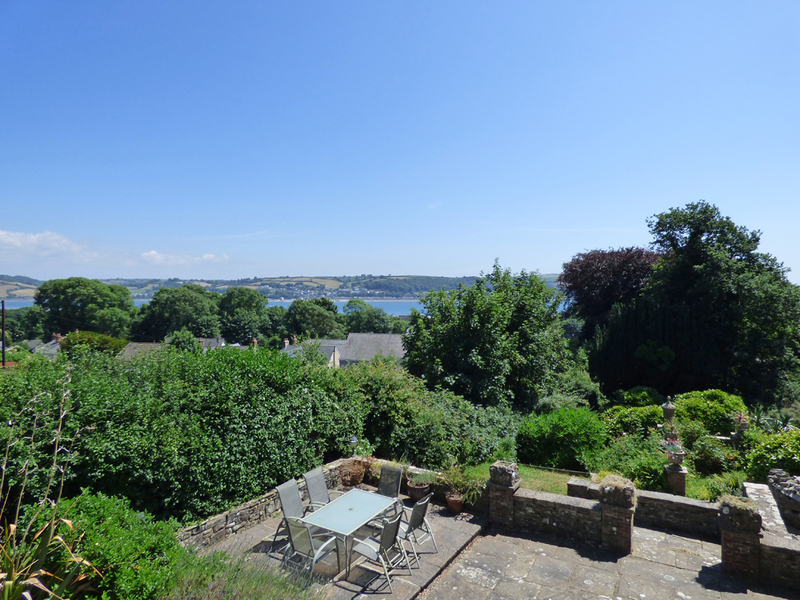 From the car park, the cottage is accessed down a steep drive and then along a smooth tarmac driveway around the back of the properties. 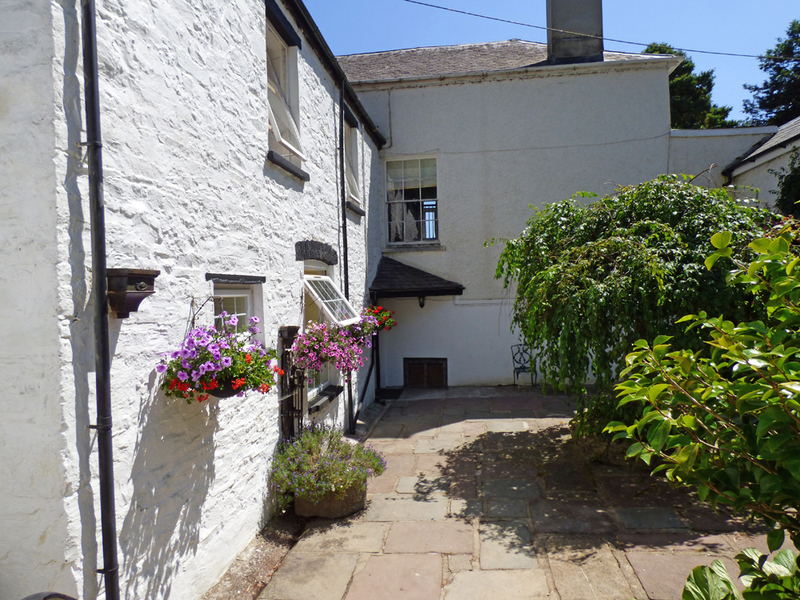 There are then 5 steps down into the courtyard (which is uneven) across which is the door to the cottage. From the courtyard, there is a small 2cm step into the carpeted hallway. 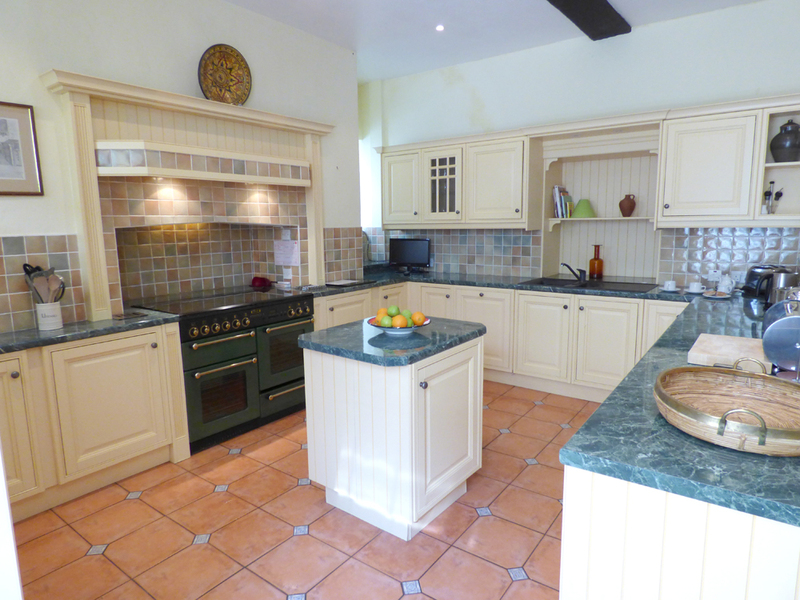 To the left of the long hallway is the kitchen/dining room which is large with lots of space and a low-level oven. 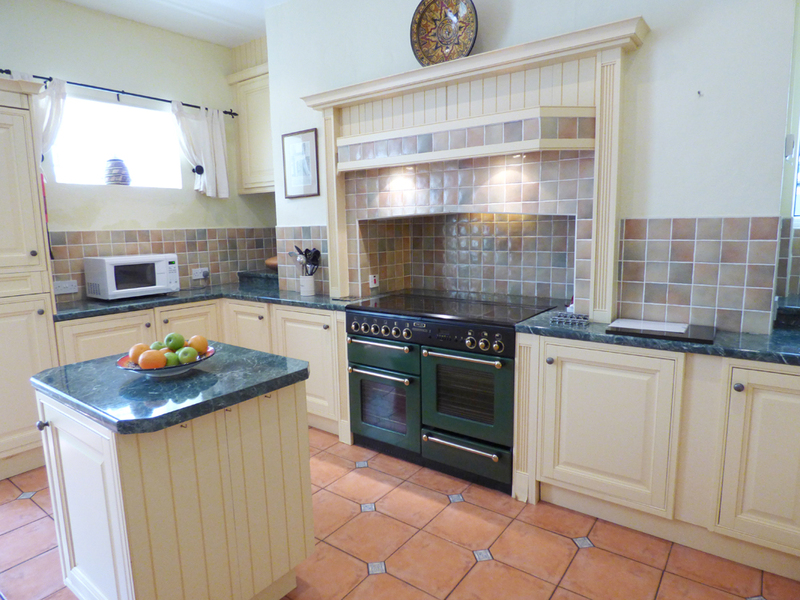 The kitchen has lino flooring. Along the corridor and to the left is a carpeted bedroom. 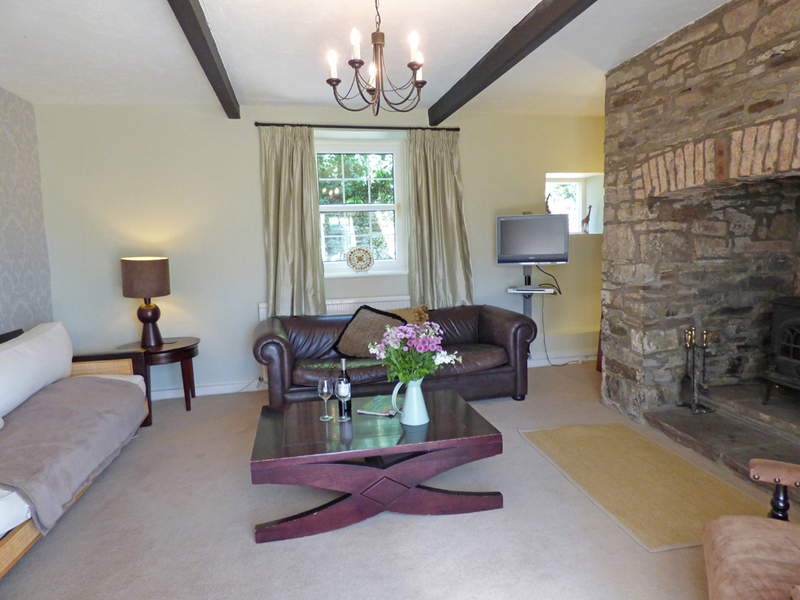 Along the corridor is the lounge which is cosy and contains a wood burner. Leading form the lounge is a conservatory which is carpeted and has doors opening onto a paved patio area outside, which is a little uneven in places. The stairs are carpeted, of which there are 13, leading initially to the family bathroom. 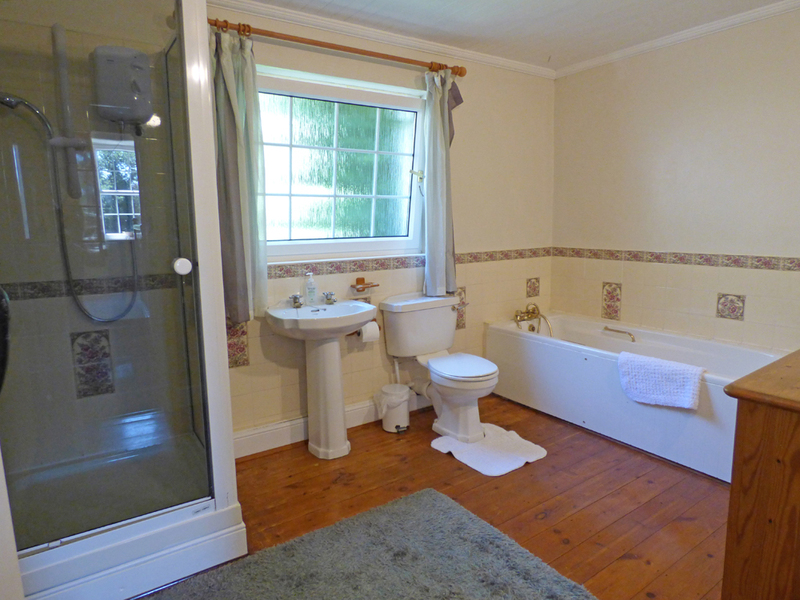 The bathroom has a bath, separate shower, toilet and wash basin. It has a wooden floor and is spacious and airy. From the bathroom, the stairs turn left and after a further 5 stairs lead you to a corridor and the en suite master bedroom. 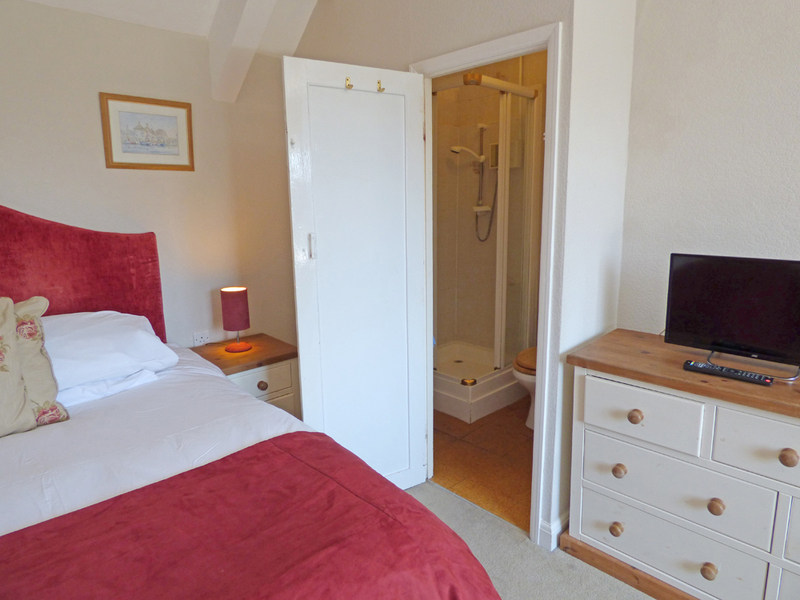 This room is carpeted, large and contains a small shower room. 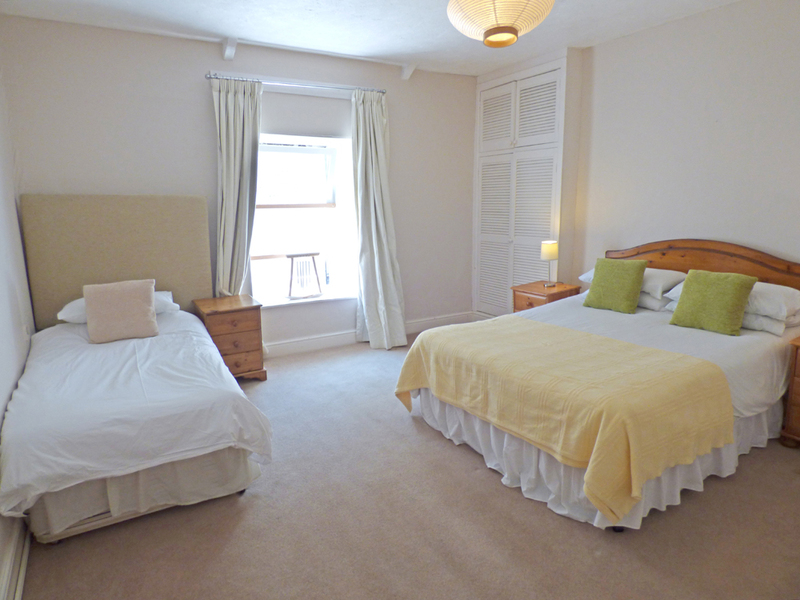 Along the corridor, turn right and up 2 more stairs there are 2 further bedrooms, both of which are carpeted. One is a twin and the other a double with a single bed. The grounds have definite boundaries which are not necessarily totally animal proof. 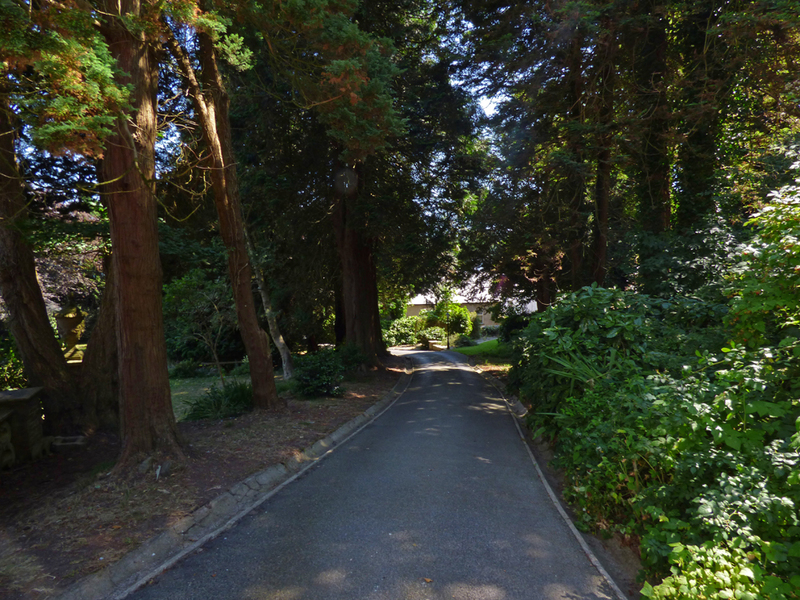 There are gates at the bottom of the drive which are usually left open, but are able to be closed. There are areas of flat lawn, as well as inclined lawns. There are paths some of which are uneven.There are steps leading to different areas, some of which are uneven. Part of the garden is quite steep and there may be areas with steep drops. Outside lights on the driveway are activated at dusk, as well as various PIR activated lights situated around the car parks, drive and access into and out of the properties. The pool is accessed up a steep, but short pathway and some steep concrete paths. The area around the pool is paved and level. 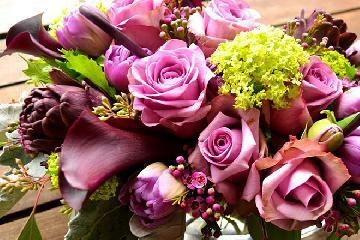 How would you like to contact us about Grove Cottage?